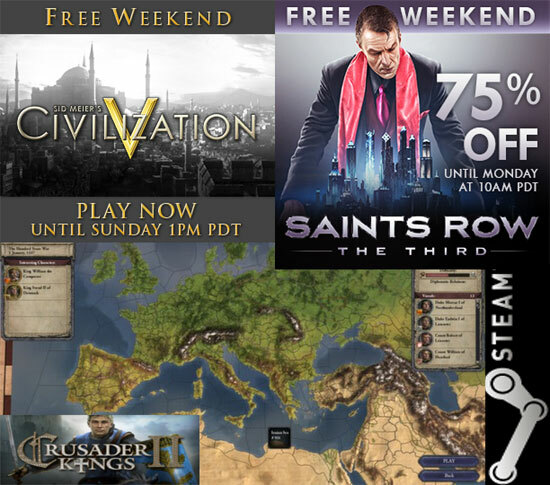 This WeekEnd great deals and free play on Steam! 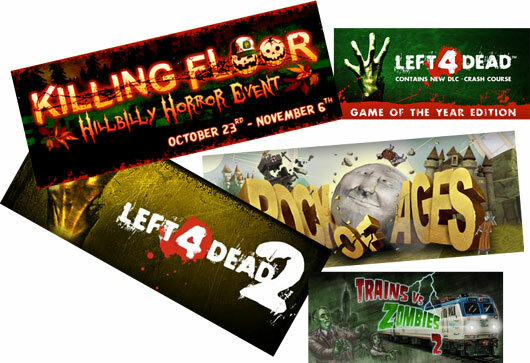 Some good deals this week end on Steam.. i wonder if they will launch a Halloween Sale this time.. 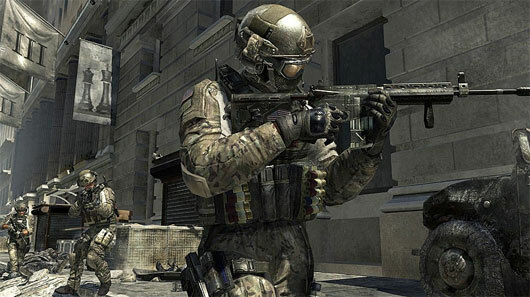 This weekend only, play Modern Warfare 3 for FREE until Sunday at 1pm Pacific Time. Plus, save 50% off during the Weekend Deal! On Steam. Saints Row: The Third Free Weekend and 66% off! 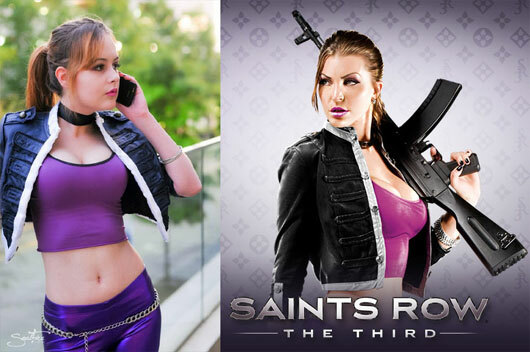 This weekend only, play Saints Row: The Third for FREE until Sunday at 1pm Pacific Time. Plus, save 66% off during the Weekend Deal! 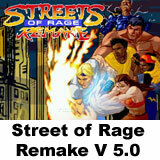 I am a bit undecided if try this game or not.. well i thought it was worth a mention.. 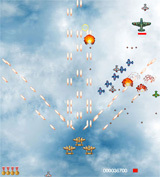 Starting July 2012, the game can be played for free by everyone up to level 15. 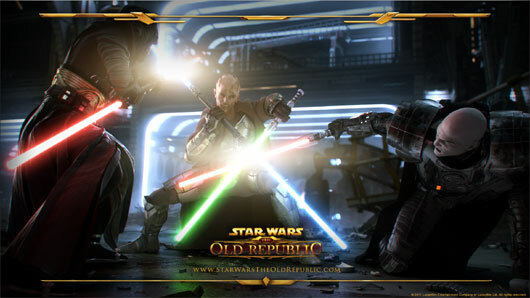 This weekend, BioWare is making the brand new Star Wars MMORPG available for free. The F2P period lasts from Thursday, March 15 at 12:01AM CT, through Monday, March 19 at 2:00AM CT. Access is limited and will be granted on a first come, first serve basis. 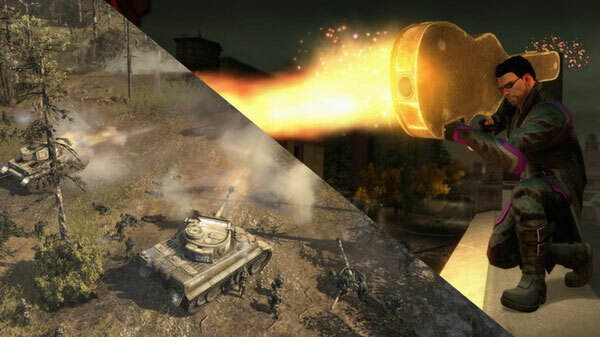 Activision will be hosting a Free Weekend for Call of Duty: Modern Warfare 3! The free weekend starts on Thursday, February 16th at 10am Pacific Time. The Free Weekend will let you play the entire multiplayer portion of the base game. Killing Floor free weekend and complete pack for 6 bucks. 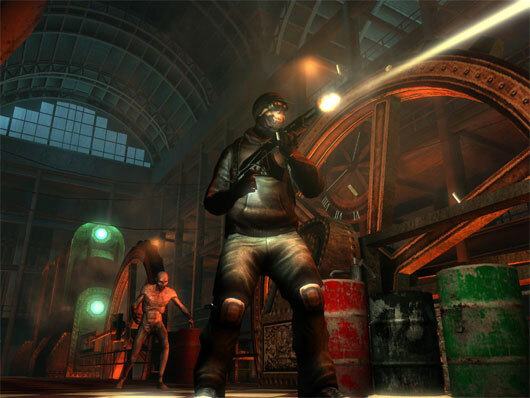 This is a good one, a massive co-op shooter versus hordes of zombies. 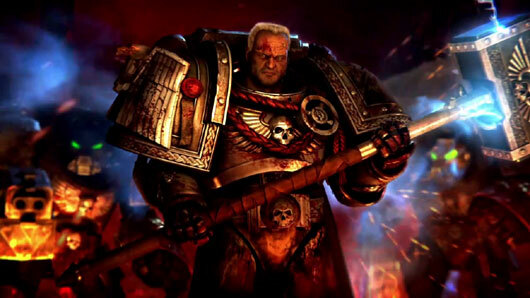 Play Warhammer 40,000: Dawn of War II: Retribution (multiplayer) for FREE until Sunday at 1pm Pacific Time! On Steam.